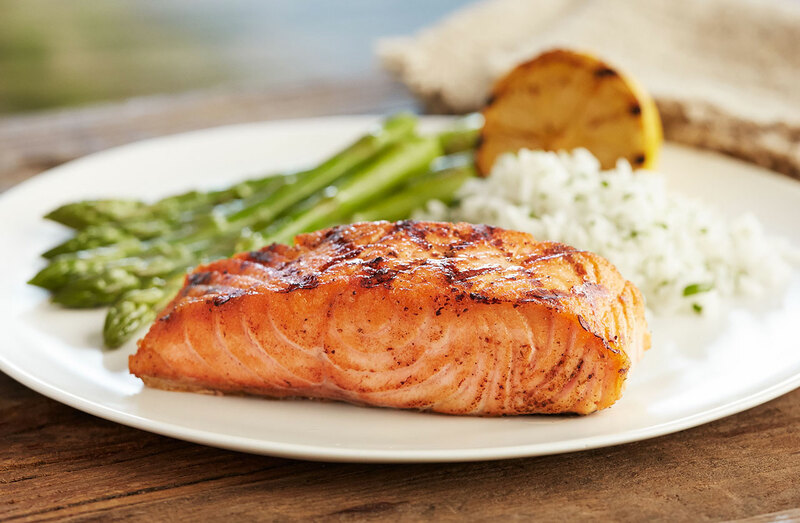 Yellowfin Tuna has an unmistakable mild flavor and is ruby red in appearance. 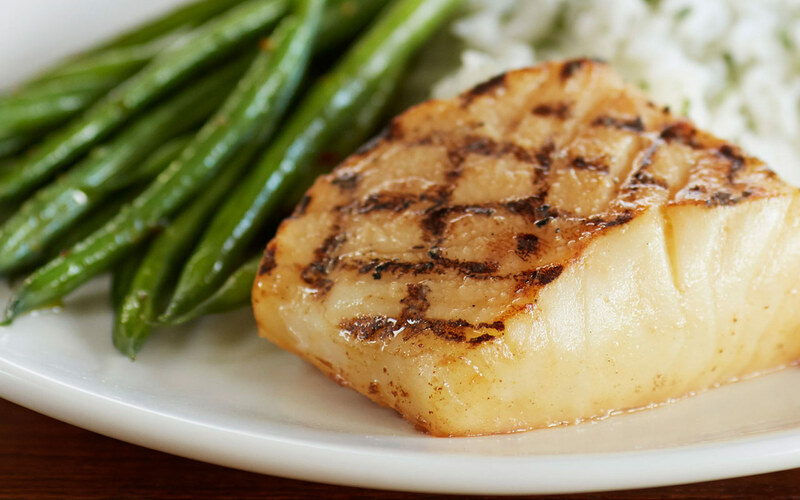 This melt-in-your-mouth fish is clearly the "filet of the sea"
Cobia is the richest, most buttery and delectable premium white fish, with its mild flavor and firm texture, it’s a Superfish; a nutritional powerhouse naturally high in protein and rich in Omega-3. 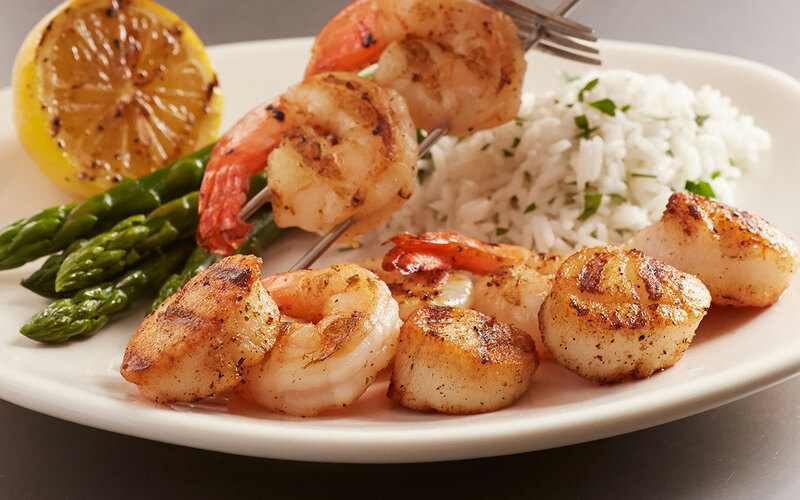 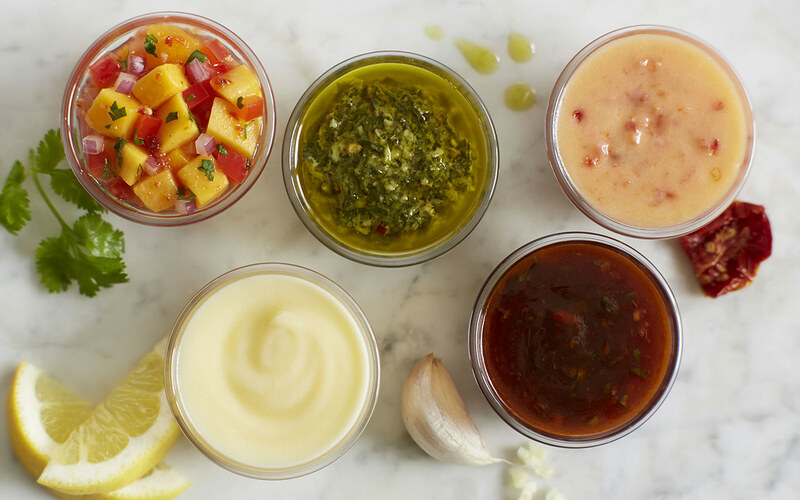 Enjoy your fish with a fresh-grilled lemon or choose from one of our Signature Sauces: Lime Tomato Garlic, Mango Salsa, Herb Pesto, Pan Asian Sauce, Lemon Butter or Oscar-style.